Reach national and local audiences with digital marketing plans tailored to your business’ specific goals and KPIs. From SEO services to pay-per-click (PPC) advertising, our team of professionals at GoMarketing are committed to helping your company generate more online leads and traffic in Ventura, CA and beyond! 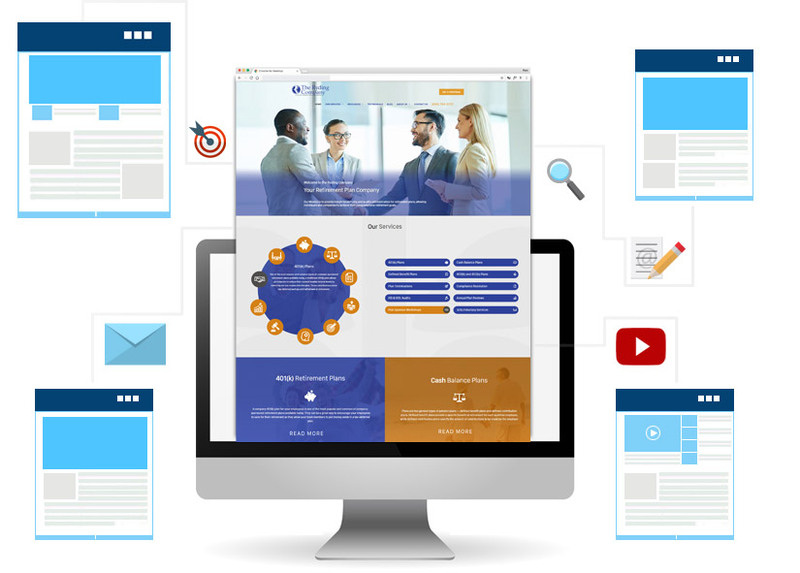 From on-page SEO to off-page factors, our team specializes in creating and optimizing the content on your website to convert leads into sales. We can build your Ventura company a new website from scratch or update existing web pages according to your needs. Our ongoing monthly link earning program is also effective at increasing your beachside brand’s domain authority. Our GoMarketing team is dedicated to increasing your business’ overall Google ranking. We utilize click-to-call, pay-per-click (PPC), and Google Adwords to streamline your digital presence so that search engines prioritize your business’ webpage and keywords! In smartphone and scrolling culture, business websites truly benefit from optimizing their interfaces and user-experience. Focusing on design and investing into your digital assets allows your brand to generate more online leads and increase sales from web traffic. Our team utilizes the latest tools and trends in web design to create digital content and spaces that are visually captivating and easy-to-navigate. Does your business’ website need to be optimized for mobile smartphones? Or perhaps you’d like to develop an app for your products or services? No matter the goal or initiative, our team of marketers are adept at building websites, blogs, and more from the ground up to grow your business’ digital presence and accessibility! Establishing brand recognition among digital audiences is key. GoMarketing utilizes various online channels such as blogging, social media, and e-commerce to develop brand awareness and personality that transcends the digital screen. 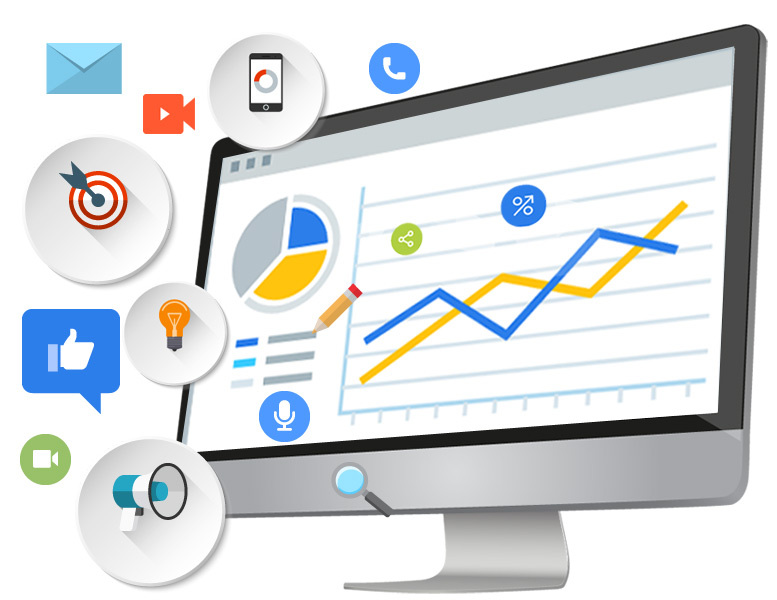 Through strategic keyword research and placement, link building, and a host of other tactics, our digital marketing experts aim to have your business ranked on the first page of search engines--providing reports and analytics along the way, so you can see your SEO’s improvement and overall growth! We can all agree that social media has become a part of daily life and is here to stay. Depending on your current social presence, our team can set-up new profiles or accounts, network and join groups, and/or schedule content--all so your business can increase online engagement and establish consistent messaging for higher conversions and ROI. With streaming becoming more widespread, video content will be a key component to your business’ digital marketing campaigns and strategies. At GoMarketing, we help your brand utilize this niche but ever-growing medium by setting your business up on YouTube, linking and embedding videos, as well as advertising on the YouTube platform. Any digital marketing strategy should include paid advertising. Not only are Facebook ads cost-effective, they allow you to target specific demographics within your audience and target markets. Using data and analytics, our marketing experts can set-up your account, create ad content, and A/B test advertising strategy according to your business’ budget and goals. From web page content to social media and blog posts, our marketing professionals create optimized content that boosts your business’ SEO and overall domain authority, helping you to engage with your established audience(s) and attract new customers. With more and more people making purchases from their smartphones, it’s time to make your products or services available to buy online. The GoMarketing team has worked with countless companies to develop effective e-commerce and web stores that increase your sales! Whether your business’ website needs a plugin or your brand wants to invest in a mobile app, our team works closely with your company to develop new digital assets that will help you stand out from the crowd. As your full-service marketing agency, our team of professionals create strategies that bolser your online presence and overall reputation. Social proof in the digital world is just as important as offline customer service and standing within your immediate community. Why Choose GoMarketing For Your Ventura Marketing Needs? GoMarketing has been increasing web traffic, generating leads, and growing businesses since 2002. We are Google Certified Partners and attend direct, weekly meetings with our assigned Google representative to implement best practices for all of our online marketing, SEO and advertising projects. Our team is dedicated to ongoing research on the latest changes and trends in digital marketing. 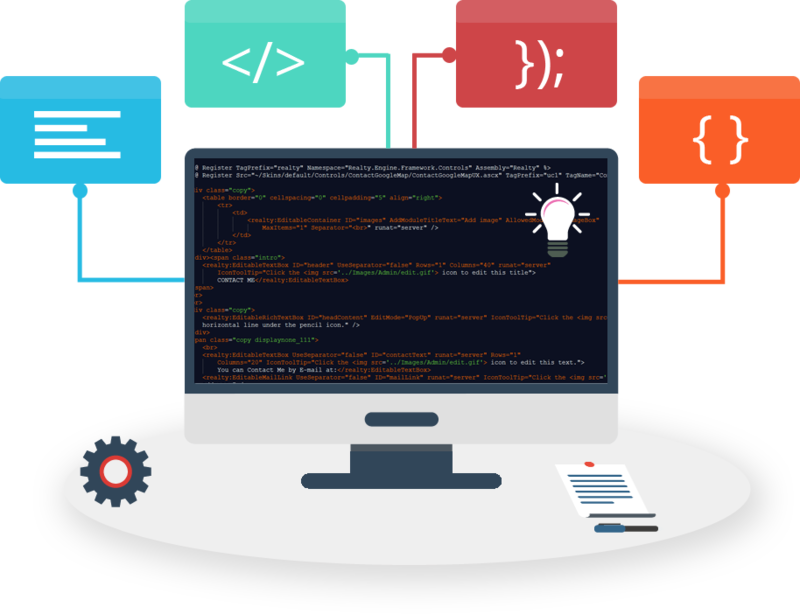 GoMarketing developers and designers are well-versed in all major code languages to meet any of our clients’ needs! GoMarketing believes in partnership between businesses and agencies–we take on responsibility and accountability for your digital assets and marketing strategies to achieve the best results. Our team wants to hear about your marketing goals, so we can reach valuable outcomes and exceed your expectations! Since communication is the key to success, we share information and analytics with you openly for maximum productivity. With GoMarketing, you are not another company or business in your field. We give you special treatment–because we believe you should stand out from your competitors! Our team of marketing managers study your business to understand the ins and outs of your brand. We utilize market and industry research to help your business branch into new markets and achieve growth within your sector and niche. As you probably know, the world of digital marketing changes fast. Online trends, though viral and relevant, are rarely set in stone. This is why GoMarketing focuses on adaptability when it comes to crafting your company’s custom marketing plan. For successful search results and rankings, your business will need to shift its approach according to digital consumer demands as they develop. As premier marketing professionals, we conduct the research, so your business can stay ahead of the curve when it comes to generating leads and growing your business online! 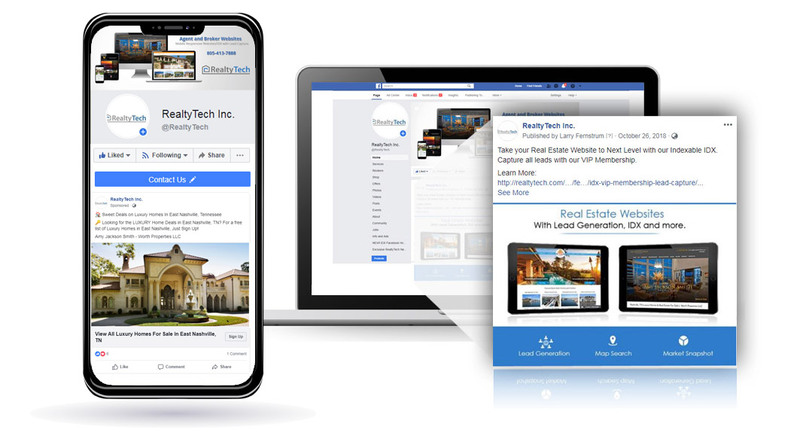 Over the years, GoMarketing has spent millions of dollars in online ad campaigns for clients throughout the world, the state of California, Ventura County, and even other companies based out of the City of San Buenaventura. Facebook and Google are ever-changing platforms for digital ads, and we are proud Certified Google Partners to stay at the forefront of all ongoing and future developments when it comes to Google AdWords and FacebookAds. 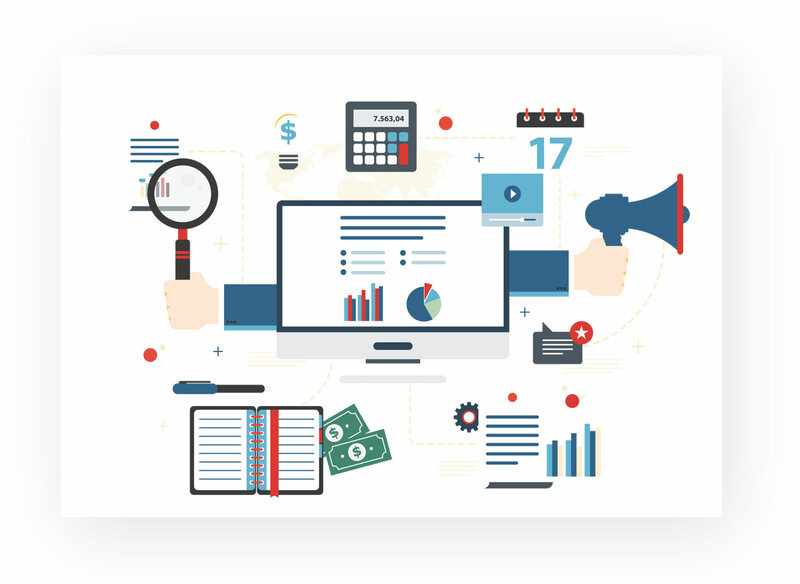 As our valued client, we meet with you often to go over helpful reports and analytics, so we can optimize your ad campaigns for more click-throughs and conversions. Odds are, if your business is located in Ventura, CA then your business is trying to reach customers in this city and surrounding areas. 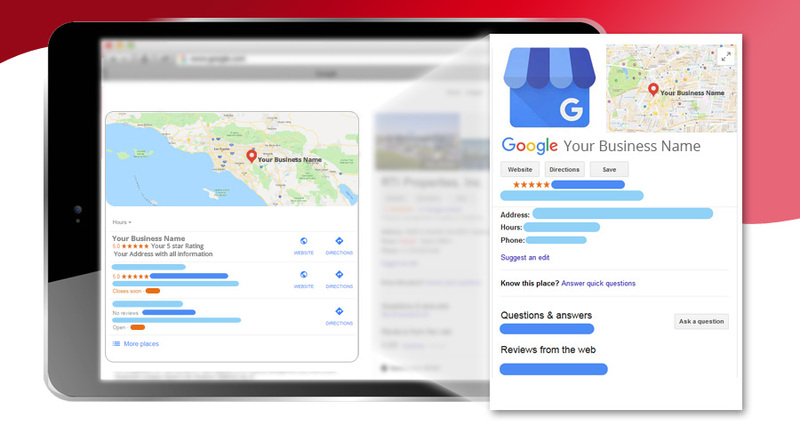 Ranking high in Google’s local search results is absolutely crucial for your company since more and more consumers are searching for goods and services on their smartphones. Our GoMarketing team helps small to medium-sized businesses just like yours pinpoint their geo-target market(s) and develop web content that increases local rankings. 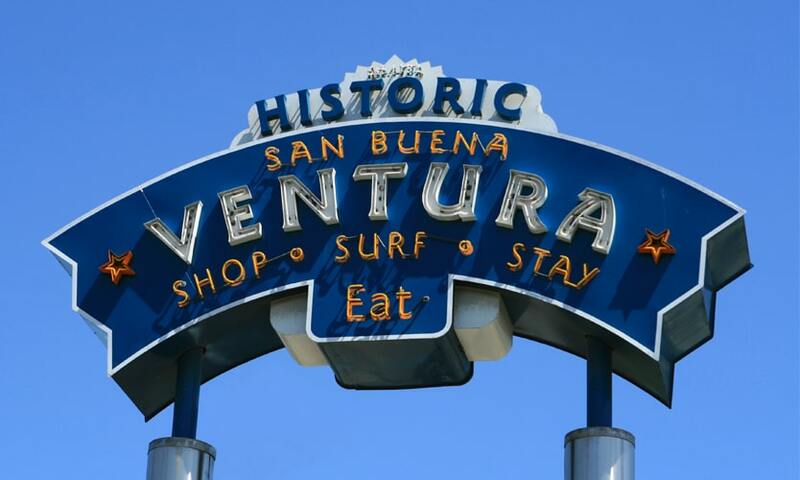 With tourism on the rise in the City of Ventura, it will be important for your company to connect to visitors as well as local audiences. Social media platforms can be a great way for people to find your business online and develop a first impression. At GoMarketing, we know that social media is one of the fastest growing digital channels, so we create profiles and add content that will attract potential customers who search your offering(s) in Ventura, CA. 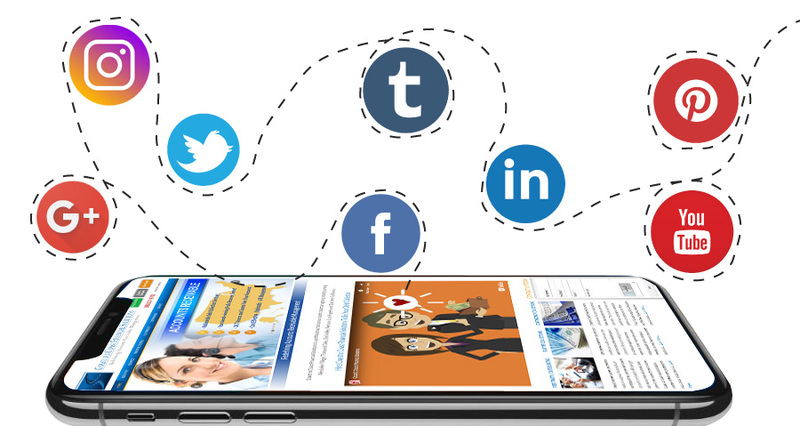 Social media management is a critical component to any marketing strategy these days. Over the past 16 years, GoMarketing has written thousands of blog articles and web pages for our valued clients. In the Digital Age, content is king. When you work with our agency, you receive optimized content strategy that is tailored to your business. Our team of savvy marketing professionals consider on-page and off-page factors to create engaging content that keeps your brand relevant and ahead of the curve for established and emerging audiences. As part of your custom GoMarketing plan, your Ventura business gains access to our ongoing link building program. This involves our team negotiating with industry leaders and influencers for backlinks to your business’ website. Over time, consistent link earning increases your brand’s domain authority and expands your business’ repertoire of high-ranking keywords. Does your Ventura business offer goods and services that could potentially be purchased online? Since 2012, our team of professionals have been developing online sales portals according to the latest in design trends and user-experience. 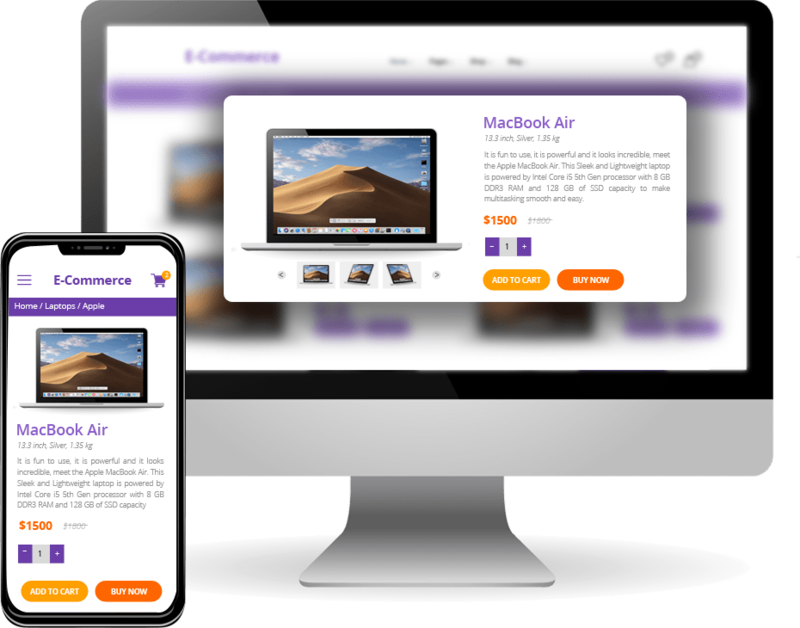 At GoMarketing, we work with your business every step of the way to ensure a successful e-commerce launch and beyond–planning, web building and development, maintaining, and growing. This approach allows your brand to increase sales directly by means of a web store and content that funnels users to make online purchases. 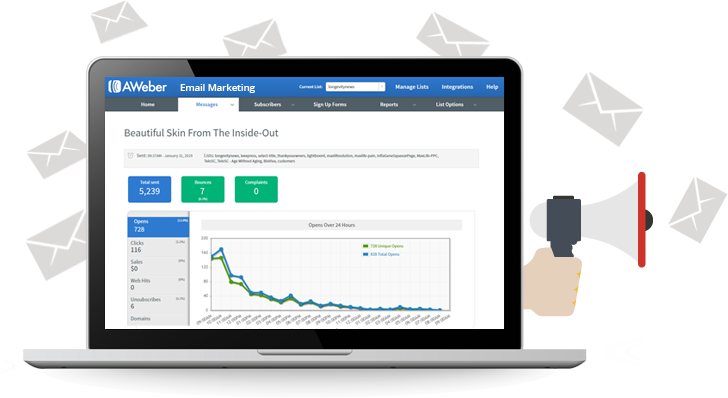 From multi-billion dollar companies to small, local mom and pop shops, GoMarketing has designed, created, and launched effective email marketing campaigns that build and sustain your target audience(s). Depending on your business’ needs, our team of marketing professionals can either set-up a Customer Relationship Management (CRM) system for you, or work with a platform that’s already set in place by your team in-house. Because of the internet’s exponential growth and sheer vastness, online credibility is becoming a higher priority for businesses of all scopes. 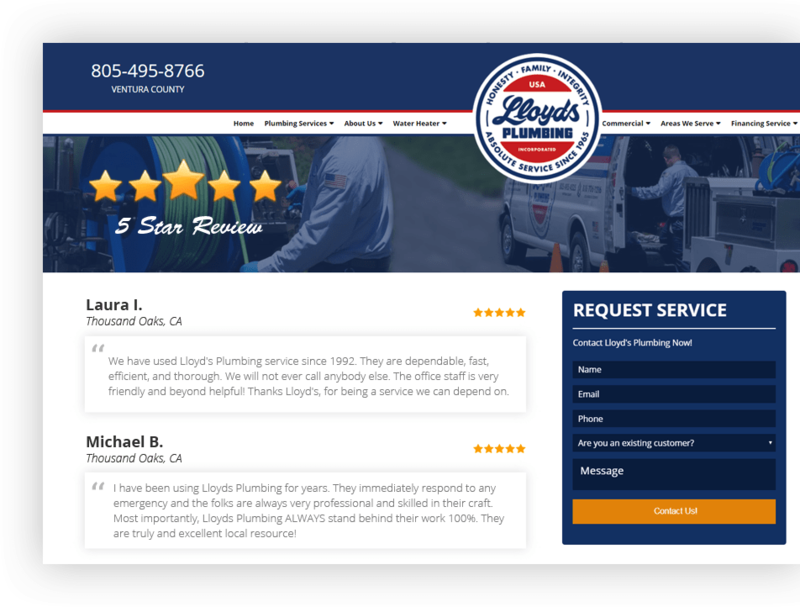 As part of your custom marketing plan, we offer reputation management services that bolsters your online presence for an overall stronger brand presence and image. Reputation management can involve strategic PR efforts paired with promoting your business’ charity and/or community involvement. Since 2002, GoMarketing has designed and developed over 4,000 websites for our clients. Our marketing professionals and web developers don’t just ensure a thorough initial set-up when launching a brand new or redesigned website–we continually update your domain and web pages according to the latest digital trends, so your brand stays relevant and fresh to online audiences. Your business can also rest assured that our marketing professionals will transfer and maintain your web traffic with every redesign or upgrade. Where local meets digital. At GoMarketing, we value all of our Ventura County clients. Does your Ventura-based enterprise have any additional questions regarding SEO management? Contact our team directly for more information about our custom marketing plans and strategies–all targeted to increase sales and grow your business in the long-run!